Finally! 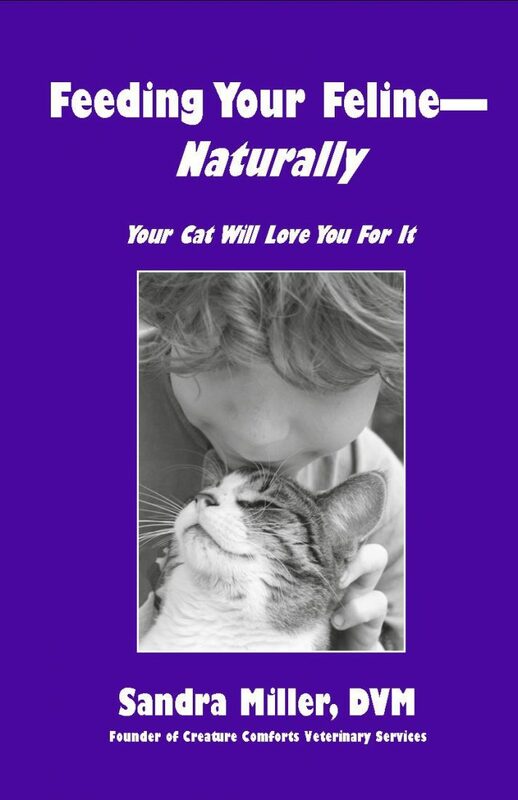 An easy, informative, and well researched book for cat lovers everywhere! Dr. Miller does a superb job of breaking down the various diets, giving readers alternatives in deciding what type of diet suits their lifestyle, as well as their individual cats.